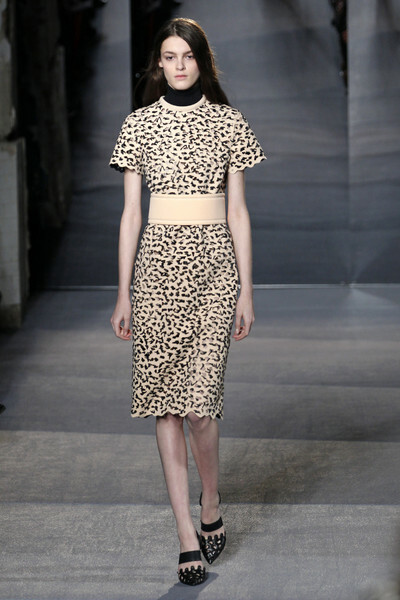 Animal prints; no fashion season is complete without them. Whether we’re talking fall, winter, spring, summer, couture or resort. Not a designer out there that hasn’t yet taken a walk on the wild side. 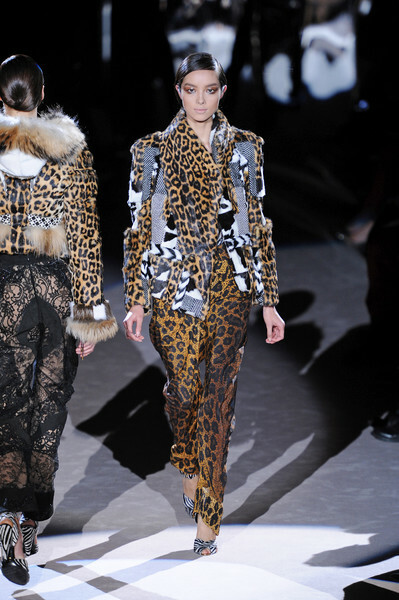 ‘Cause whether it’s a tiny leopard printed scarf or a full on zebra & snake look; every creative director seems to be bringing out his/hers animalistic side at a certain point. 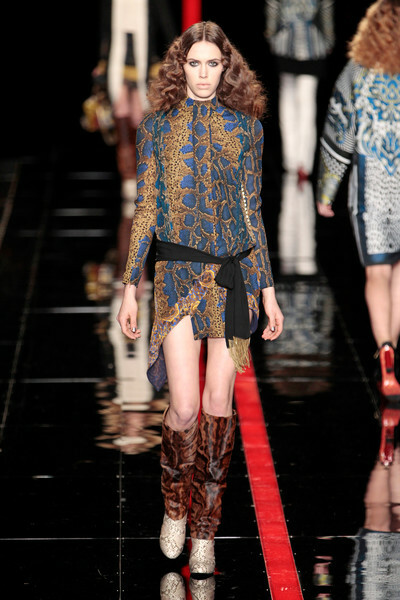 This fall the catwalks at brands like Burberry, DKNY, Tom Ford, Lanvin and Giambattista Valli turned into a jungle. 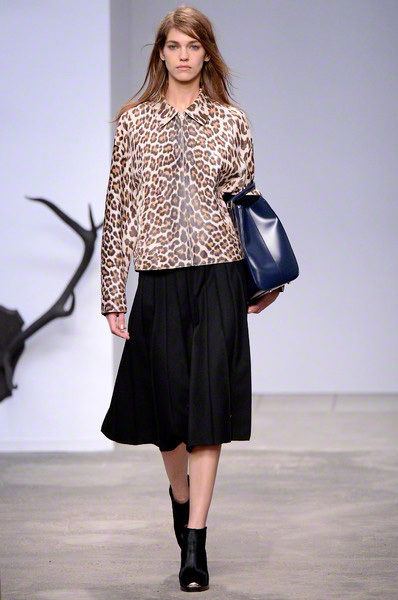 We spotted giraffes (Burberry), leopards (Moschino Cheap & Chic, Diane von Furstenberg, Isabel Marant, Trussardi), snakes (Just Cavalli), but also birds no prescription viagra (Proenza Schouler) and beetles (Lanvin) at our style safari. 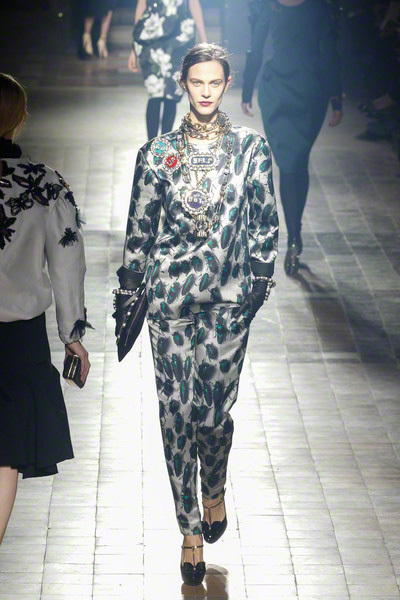 If there ever was a moment to release your inner fashion beast, now is the time!